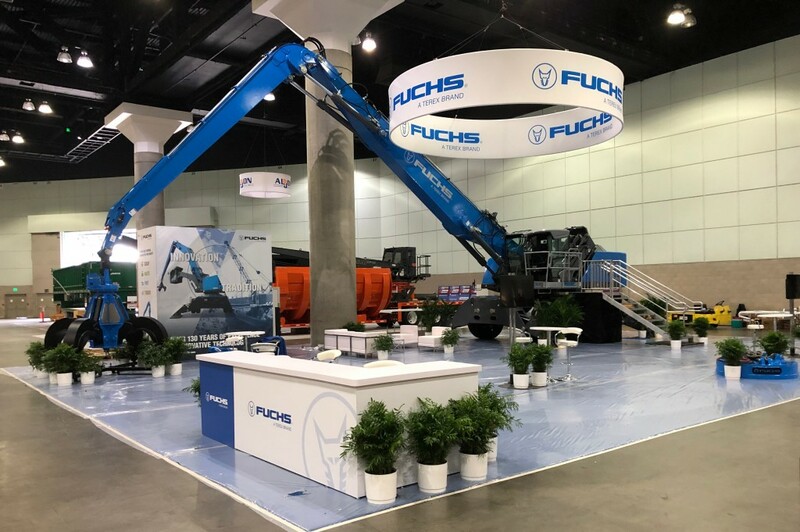 Tim Gerbus, Sales Director for North America said, "ISRI is an important show for Fuchs and one we are excited to attend again in 2019. It is a great opportunity to meet with new and existing customers and show them our latest innovations and tailor-made solutions. This year, we are showcasing the MHL 370 F2 which includes our award-winning cab and new and improved functionality. We encourage everyone to stop by booth A5, see the machine and talk to our experts"
Fuchs team members will be on hand throughout ISRI to introduce these latest innovations and offer their experience and expertise to customers who are seeking maximum efficiency, performance and serviceability.